According to the United States Census Bureau, America’s elderly population of 1.4 million will quadruple in the next 40 years. The sad news is that cases of elder abuse are underreported, and there could be a number of seniors on your block who are currently abused verbally, emotionally, physically or financially by unethical caregivers or sadly enough, the seniors’ own family members. If you foresee a need for home care for your parents in Culver City or nearby cities, it would be a great idea to start doing your homework now. Research licensed, bonded and insured home care agencies like A-1 Home Care in your area, so that your elderly loved ones don’t end up in the wrong hands. What does “licensed, bonded and insured” mean? When a company hires employees or brings contractors on board, one way to sift through questionable characters is to be insured, licensed and bonded. The insurance bureau that covers a home care agency such as A-1 Home Care in Culver City would not be willing to cover for damages or crime if the company brings on caregivers with a tainted criminal background. In other words, if you hire a caregiver, certified nurse aide, home health aide, or companion through A-1 Home Care, you can rest assured that you are covered in the event of damage, theft or abuse. Our caregivers have to pass through multiple tests and interviews before they are allowed to serve the elderly. We also involve you in the hiring process so you get a say in who enters your home. Established in 1991, A-1 Home Care has gained the trust of seniors and their families all over Los Angeles County, including cities like Culver City, Brentwood, Century City, Beverly Hills, Malibu, Pacific Palisades, Hollywood, and Santa Monica. You can hire 24 hour live-in care or hourly care for seven days a week. Whenever you have a question, problem or concern, you can always call our 24-hour hotline and reach a live operator. We make it a point to respond quickly to your calls and we don’t believe in answering machines. To learn more, call A-1 Home Care today (310) 657-8780 or visit our website www.culvercityinhomecare.com for more information about home care, elder care, and caregiver services in your area. The in-home care providers at A-1 Domestic Professional Services have the compassion, experience, dedication, and loyalty to ensure that your senior or elderly loved one is in good hands. It’s not uncommon to find that some of our caregivers, medical assistants, home helpers, hospital sitters, nurse aides, and babysitters form close friendships with their clients because of the amount of time spent together. 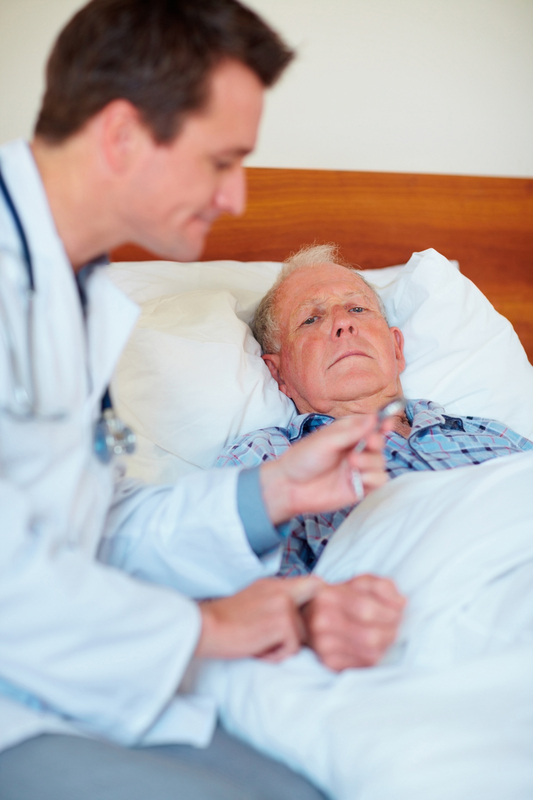 Culver City In Home Care offers short term or long term care on a live-in or live-out basis. 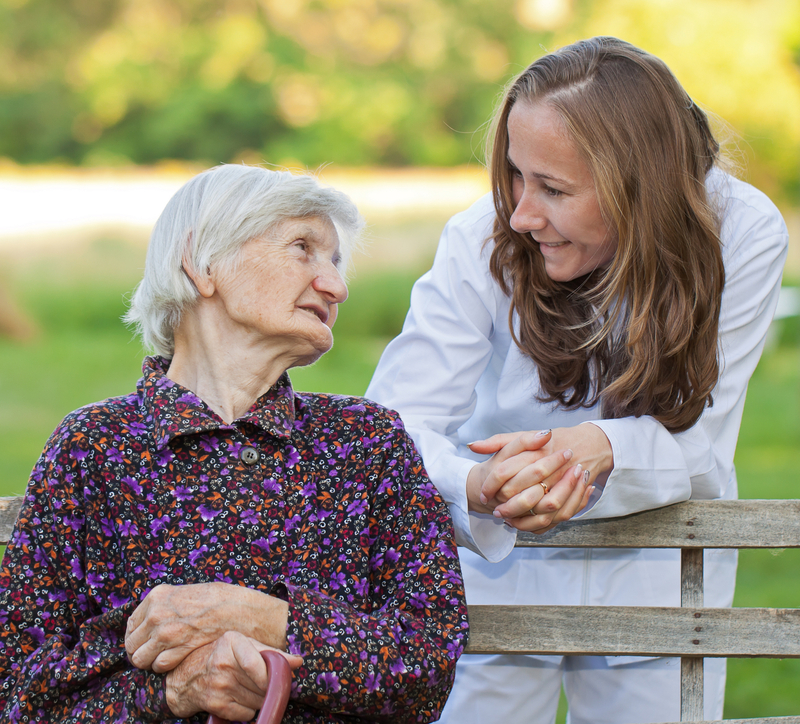 We are able to provide knowledgeable and caring caregivers for Elder Care services that include Dementia Care, Parkinson’s Care, Alzheimer’s Care, Post Stroke Care, Incontinence Care, Diabetic Care, and Cancer Care. We also offer Care for Disabled, Handicap Care, Child Care, Special Needs Care, After Surgery Care, Respite Care, Hospice Care, and Postpartum Care. Visit us at Culver City In Home Care for detailed care information, client testimonials, and professional affiliations. CALL us at (310) 657-8780 to hire a compatible caregiver today. We are always hiring experienced caregivers at our agency. If you or someone you know is interested in a job opportunity, visit us at A-1 Jobs for more information.